What is a brine you ask? 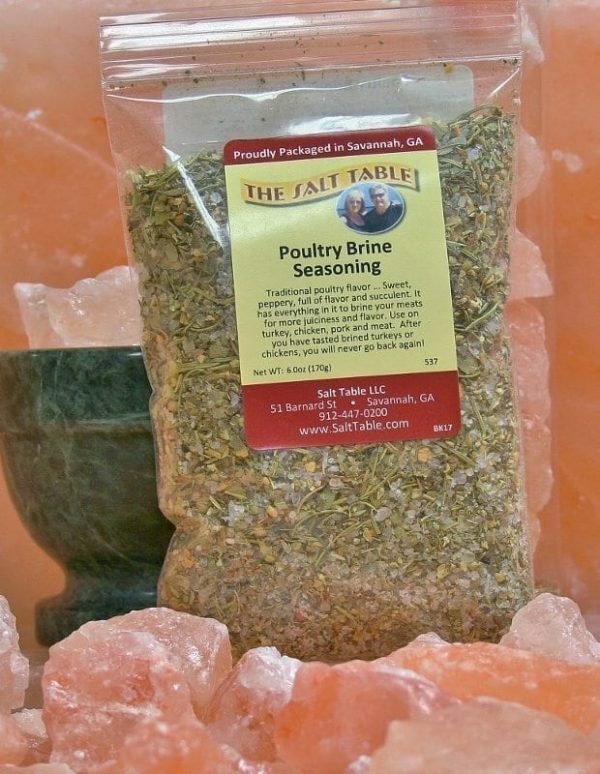 A brine is a salt solution meant for meat to soak in for a length of time. It makes your meat juicier and even more moist by hydrating the protein. Then when you cook your meat, the brine works to hold the moisture in, yielding a succulent meal. It has just the right balance of salt, herbs and pepper. There is no need to mess with this one! 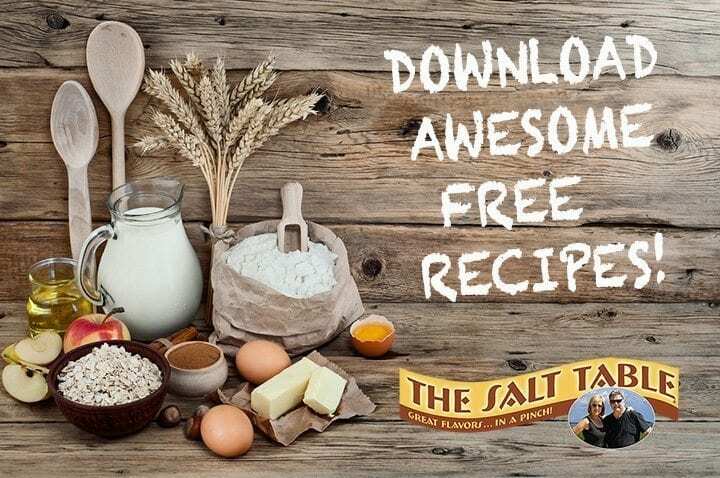 Ingredients: Himalayan pink salt, natural sea salt, sugar, orange peel, black peppercorns, green peppercorns, toasted onion, chopped garlic, basil, rosemary, coriander, pink peppercorns.